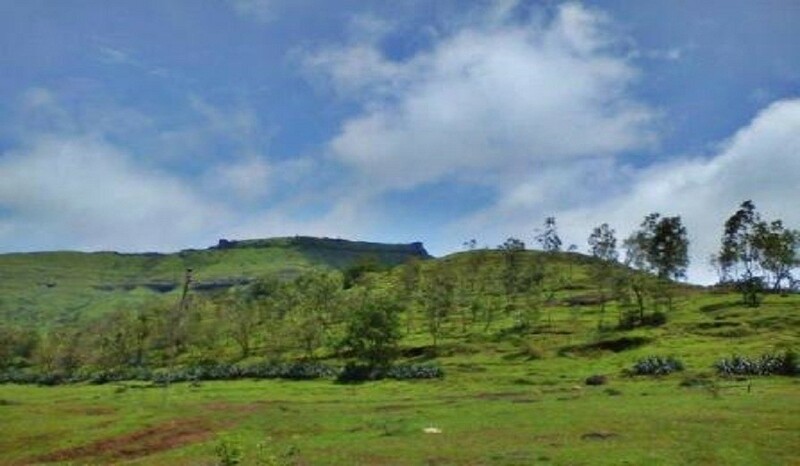 Rohida or Vichitragad is a fort situated about 15 Km from Bhor village. 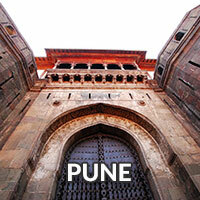 It is one of the southmost forts in Pune district. Rohida is barren in Summer or Winter but With monsoon it is filled with lush green grass. Points of attraction are old temple, few big water tanks, Chor darvaja, Buruj (bastion) on North East Face, Chuna grinding wheel. 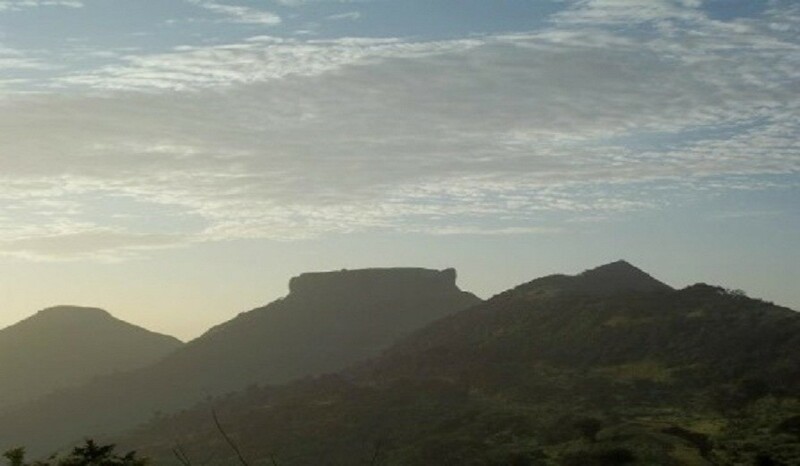 This fort is also called as Vichitragad or Binicha Killa or Rohida. IT is related with SATWAHAN ERA. 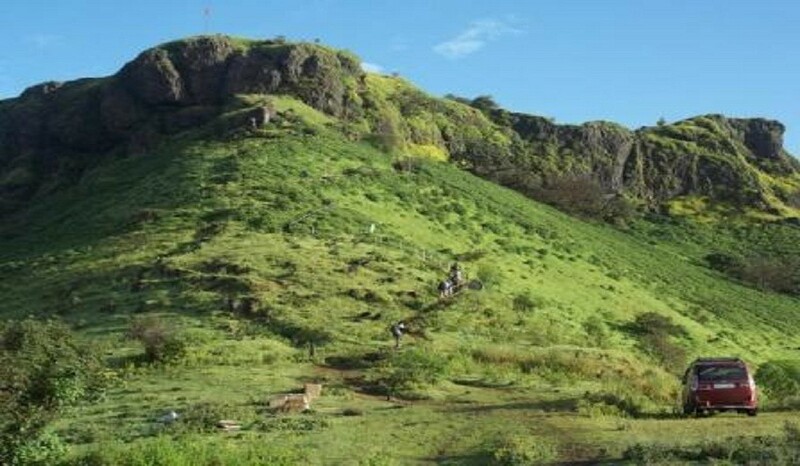 Type: Hill Fort, Height: 4589 ft (above MSL), Grade: Easy, Base Village: Korle Raireshwar is a place in Bhor Taluka which has a temple famous for its historical importance. 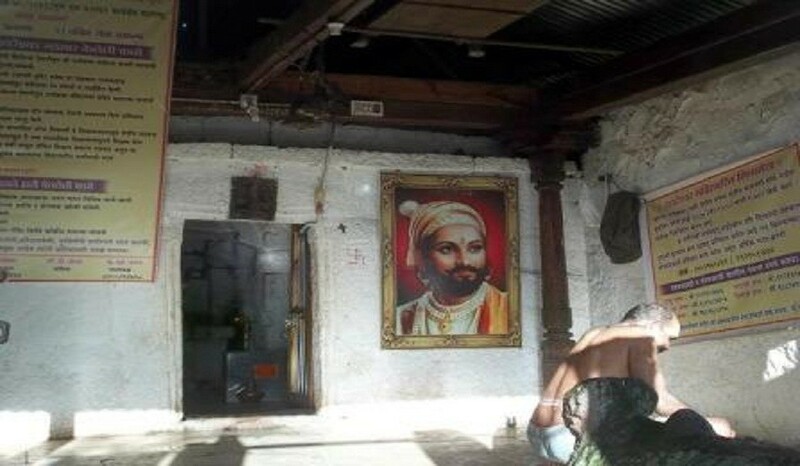 Chhatrapati Shivaji Maharaj took the oath of Swaraj in this temple at the age of 16 and then created history. 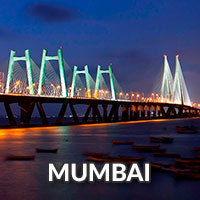 Thus , Raireshwar can be considered as an important place in Maratha history. Kenjalgad or Ghera Khelanja Fort, is situated on the Mandhardev spur of the Mahadev range eleven miles north-west of Wai. The only entrance is on the north side up a set of a hundred steps running parallel to the line of the scarp till within four or seven feet of the top, when they turn at right angles to it and cut straight into a passage leading on to the top. The steps are peculiarly imposing and differ from any others in the district. At the foot of the steps is a bastion which evidently flanked a gateway. There are remains of six large and three small buildings, all modern. 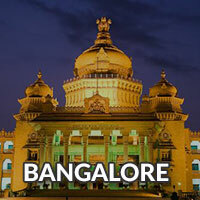 The head-quarters or kacheri is only marked by a large fig tree. 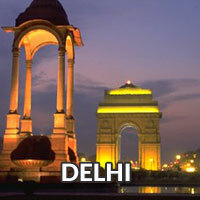 The fort has three large water tanks about forty feet square and six small ones for storage of water and grain. But there is no living spring inside the fort. The largest tank is in the southern face and is quite thirty feet deep. There is a narrow promenade on the ridge at the foot of the scarp and on the north side is a large cave with excellent water and partly used for storage purposes. 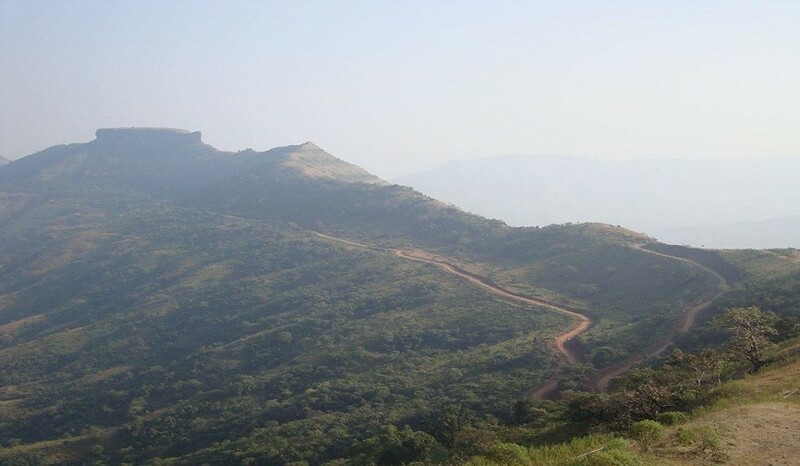 Khelanja fort is said to have been built by the Bhoj Rajas of Panhala who flourished in the twelfth century. It’s raining these days, so pack yr bags accordingly to save them from getting wet.